We have witnessed some exceptional performances during the Pyeongchang Winter Olympics. For any athlete to deliver a gold medal performance, mental toughness is an essential ingredient. But what exactly is mental toughness—and how does an athlete develop it? On a personal note, as an Olympian and a registered member with the Canadian Sport Psychology Association, I have used both strategies to enhance my own mental toughness and I now assist athletes as a consultant to develop those skills. When it comes to sport psychology, mental toughness is possibly one of the most widely used terms, and yet, there is no agreement on its definition. In a seminal study, researchers Graham Jones, Sheldon Hanton and Declan Connaughton determined mental toughness to be an athlete's ability to outperform their competitors in managing demands and demonstrating consistency, drive, focus, confidence and control under pressure. They also found mental toughness to be a characteristic that was both innate and developed over time, meaning an athlete who doesn't appear to be "born with it" can certainly cultivate it. Mental toughness is essentially a constellation of various mental skills, including unshakeable self-belief, resiliency, motivation, focus and the ability to perform under pressure, as well as to manage physical and emotional pain. In sport psychology, we use mental skills training to help athletes develop mental toughness. Mental skills training involves assessing athletes' areas of strengths and weaknesses and devising a program that builds key areas essential to their sport and their individual needs. 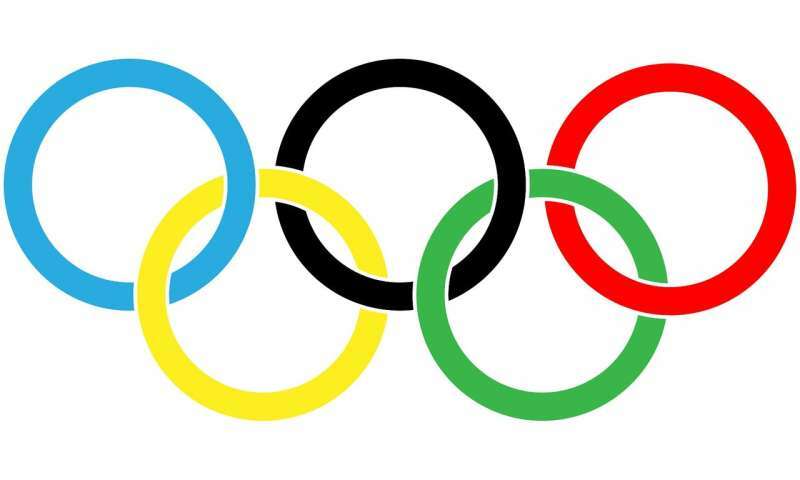 While the needs of each athlete will vary, there are common strategies used by many Olympians. 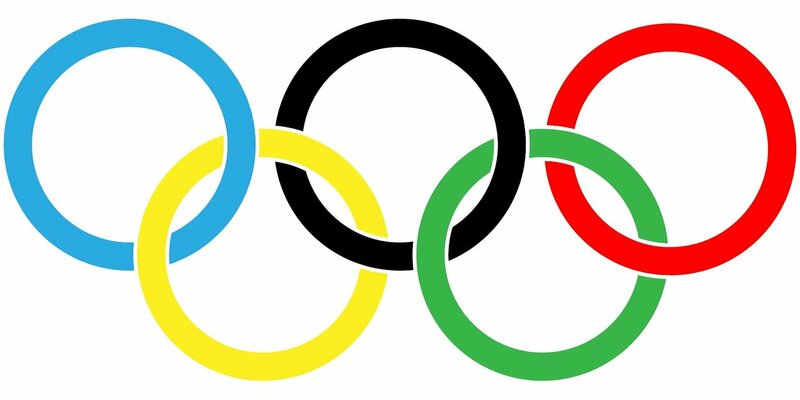 Olympians will engage in various goal-setting strategies to deliver a successful performance. While they may have an outcome goal of winning a medal or placing among the top finishers, they will also set performance goals and process goals. Performance goals are self-referenced and may involve the goal of achieving a new personal best. Process goals direct athletes' attention to the execution of technical elements necessary to be successful. They are the "hows" and "ways" to achieving an outcome or performance goal. For example, a figure skater who has a goal of winning a medal and successfully executing his quad jumps may shift his attention to the elements within the jump he knows he can do —and must do —to be successful in landing each jump. This will also elevate his confidence and minimize any distracting thoughts of failure or things he cannot control, such as his opponents. For some athletes, focusing on the outcome can actually distract them and cause them to become their own worst enemy. Nathan Chen, the U.S. figure skater who bounced back from a disastrous short program to execute a record six quad jumps in the free skate at the Winter Olympics, has talked about the "mental energy" needed for each specific jump in his free skate program. Self-efficacy is the unshakeable belief of an athlete that they can meet the challenge they are facing. It is arguably the cornerstone for any great performance. Self-talk is a strategy that can positively influence self-efficacy and performance. Self-talk is the internal dialogue we have with ourselves. In a given day we have over 50,000 thoughts. Thoughts are powerful and can affect an athelete's confidence. While it's impossible for an athlete to keep track of all the thoughts they may have in a given day, athletes can engage in positive self-talk. Such talk can include affirmations of their strength, and cue words that pump them up or manage their nerves. It can include simple reminders of where their focus should be and what it is they need to execute. Imagery can be one of the more difficult skills to learn but, when well executed, it enables an Olympian to envision performing their discipline from start to finish as if they were doing it in real time. Imagery involves visualizing the actual action an athlete would like to execute and engages all of their senses. What is most incredible is that when it is well practised, the muscles involved in the activity in real life will fire in the same sequence and rate —as if the activity was actually being performed. In my preparation for competition, I would spend hours envisioning what I wanted to execute and how it should feel. I would even create bad scenarios that could occur, feeling the pressure and discomfort, and rehearse what my appropriate response would be. When it was time to compete, I felt ready for any and every situation. This was easily the hardest area of my preparation but something critical to perform well when it counted most. Olympians have a sweet spot for how they like to feel when performing their best. This is their optimal arousal level. Some athletes prefer being very pumped up while others may enjoy being so calm you wonder whether they know they are about to compete. Like a thermostat that regulates the temperature of a house, successful Olympians are well dialed into their level of arousal. If they find they are outside of this zone, they will regulate it. For example, an athlete can lower their arousal level by taking deep breaths from their diaphragm and engaging in self-talk to become more calm. Likewise, an athlete may elevate their arousal level with shorter breaths or by listening to music. The most important thing here is for the athlete to feel in control of how they feel. When it comes to high performance, there is no question being mentally tough places any athlete at an advantage over their competitor. While it may be possible for some athletes to have this innate quality, it can certainly be harnessed and developed. The importance of the mental toughness is well understood by successful Olympians. Most world-class athletes understand developing their mental skills is as important as working on their physical and technical skills.